Bewares! Theres be bears out deres! Hide yo kids, hide yo wife, and hide yo trash bags filled with leftover lasagna because the bears are coming back! Never mind what Puxatawny Phil had to say two weeks ago, the warm weather has arrived and is most likely here to stay! While the lumbering mammals have been laying low for the most part of this winter, these infamous dumpster divers are expected to resume their shenanigans any day now. 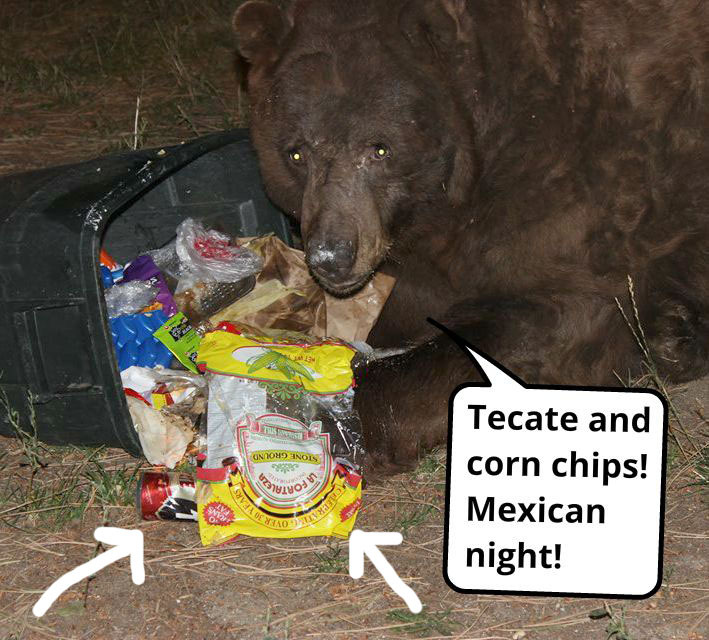 In high demand for bear nosh this upcoming season: empty Dorito bags, leftover pizza, spoiled milk, and whole-grain triple berry Newton bars. Burke Creek to quench thirsty meadow. Sip sip! 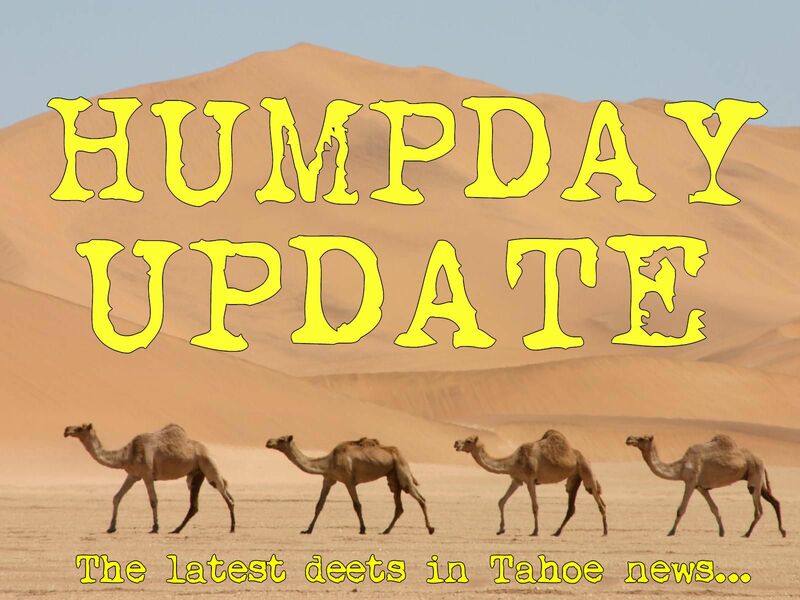 So you know that big crusty meadow that runs along the 50 just past Lakeside? Well it appears it won’t be so crusty for much longer! Burke creek is going to be realigned in order to quench the thirsty meadow as well as reduce the amount of flooding along the highway. In addition to flooding, there’s a variety of other issues the project intends to tackle, such as enhancements to water quality, public safety, and stream flow. 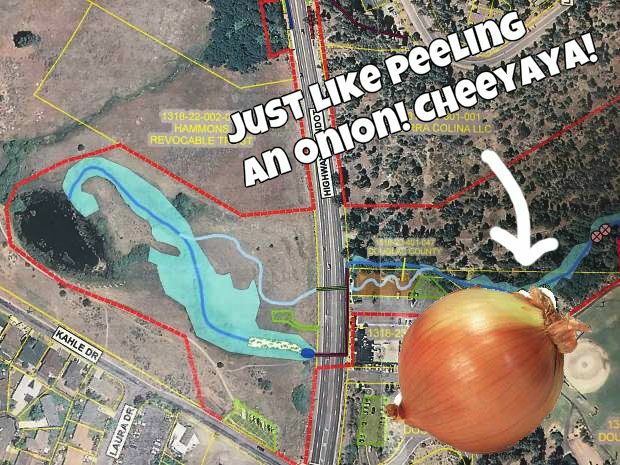 Which begs the question—what kind of onion are we talking about here. A red onion? Baby onion? Yellow onion? Because everyone knows a yellow onion makes you cry the most. For more information on these stories, head on over to a legitimate news source!